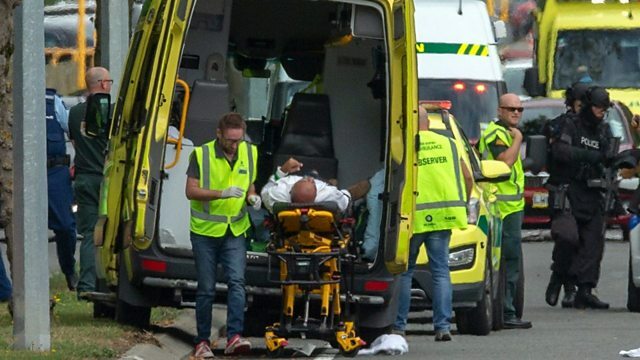 New Zealand's prime minister, Jacinda Ardern, says the country's gun laws will change in response to the shootings at two mosques in the city of Christchurch. Forty nine people were killed when a man opened fire on worshippers on Friday. On Newshour, we will ask how far has white supremacist hate speech developed into a global movement that threatens extreme violence. And can anything keep the messages of hatred off the web?